Three years ago! 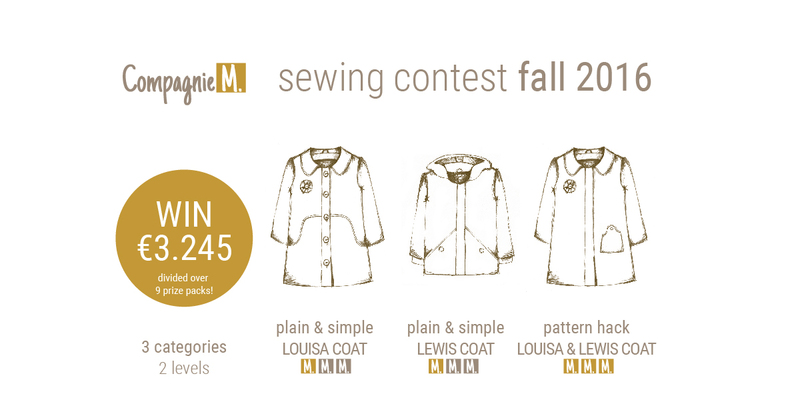 That’s when I started selling my first Compagnie M. pattern and today I’m introducing my 3rd sewing contest and my 21st sewing pattern. When I write this I can’t hardly believe it. 21 patterns is a lot. 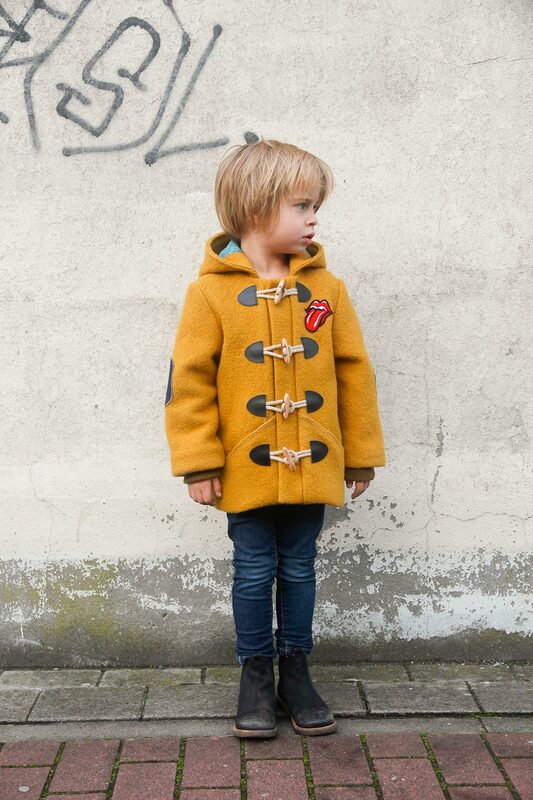 But designing a coat is something very special. Designing 2 coats in a row is even more satisfying! 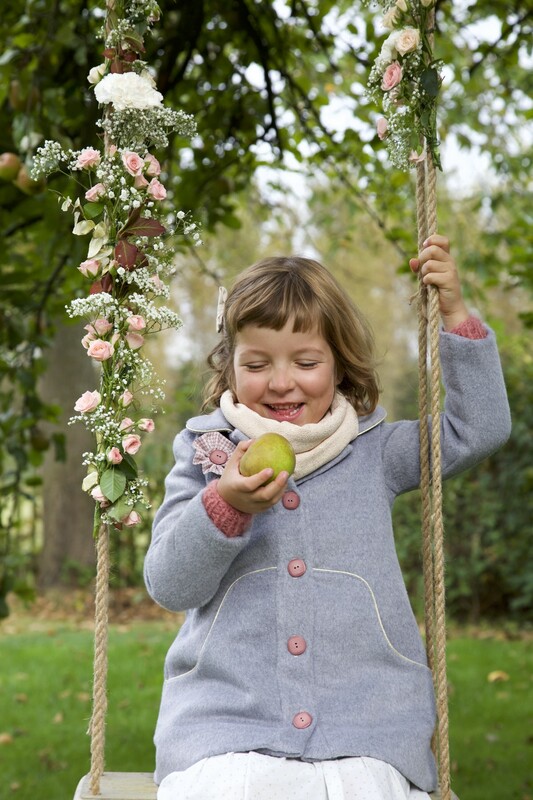 So why not organise a contest dedicated to sewing children’s coat? The contest is open to everyone around the world, it includes 3 categories and 9 prize packs worth 3.245 euro in total! You can find more details on my Contest 2016 page, but here is what it’s all about is a nutshell. 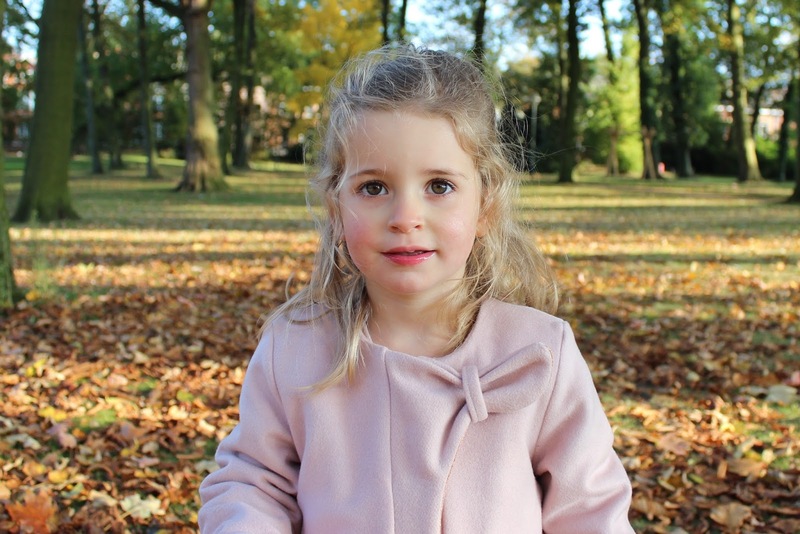 Plain & simple Louisa: all Louisa coats without twists will be categorised here. Plain & simple Lewis: all Lewis coats without twists will end up in this category. Even when you sew the Lewis for girls. 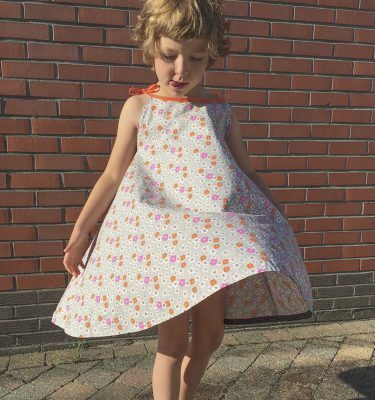 Adding one of the Louisa collar (for a girl for example) is not a hack and will be categorised as a plain & simple Lewis. 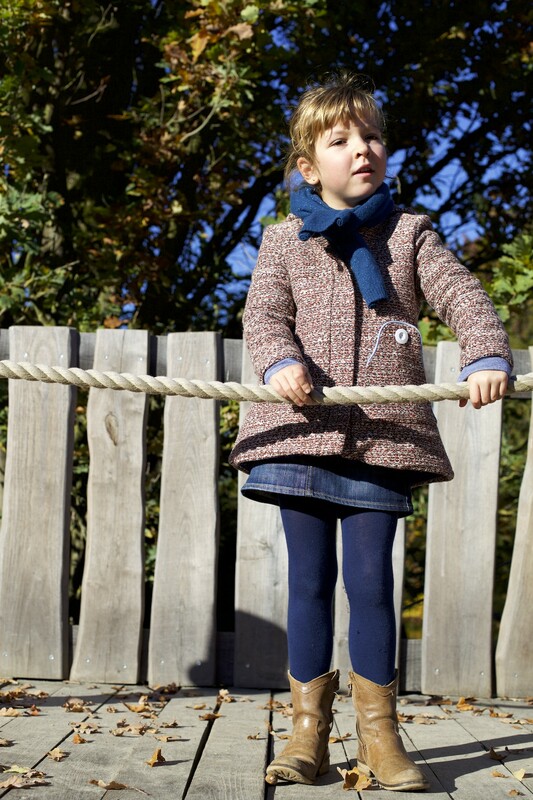 Make sure to check out Laurence’s coat in my pattern launch blogpost! We’ve set-up a new contest blog page like the one we had before (if you can’t find the new one, there are not entries yet!). When you send us an email with your creation and a short text we’ll put these blogposts online for you. You can enter till the 4th of December 2016. This gives you 4 weeks to participate. Afterwards a jury of fabric shop owners and bloggers will pick the winners. Stay tuned: this contest will provide a lot of inspiration!!! What more do I need to say? I wish all of you a lot of success! Amaai, ik doe zeker méé. ik zou wel mee willen doen maar hoe kom ik aan het patroon ? oh, nu kriebelt het toch hoor. . .